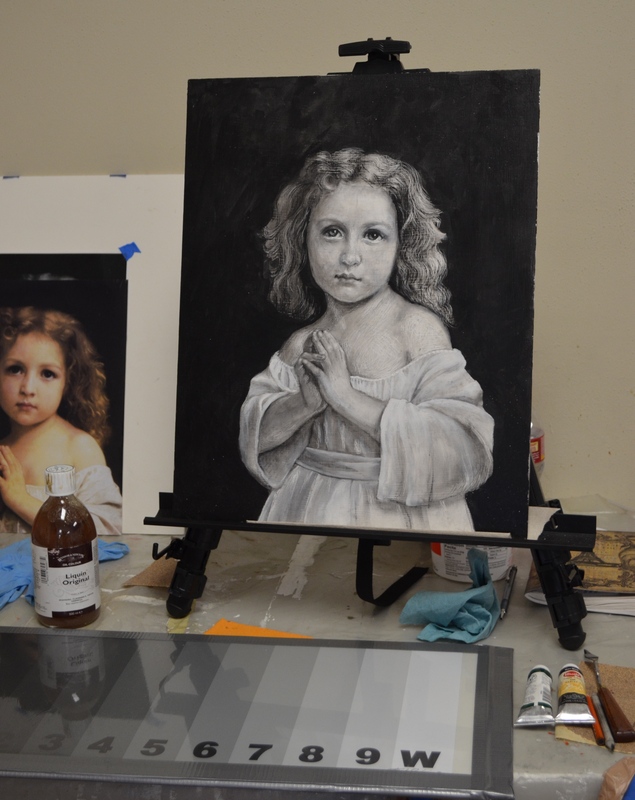 This entry was posted in Arizona Renaissance Art Guild, art colonies, artists, Classical Academic system, Frank Covino, painting process, portraits, workshop and tagged Arizona Renaissance Art Guild, Frank Covino, painting process, workshop. Would you mind if I shared your link to our Art Guild facebook page? He came to Baudette, MN for many years and it would reach many of the guild members. This has been a tough week for our members, we also lost a very dear friend and member who came to art late in life-he became one of Frank’s favorites here.